Zoharum is a Polish label started in 2007 solely for the purpose of releasing material by Bisclaveret and all sorts of friends and relatives. Over the years it has grown and, apart from Bisclaveret new and compilation albums, it has promoted music from all over the world and all edges of experimental scene. There are no genre limitations in Zoharum catalogue. You can find there ambient, post-industrial electronics, IDM, drone, minimal, even cold wave... Not only does Zoharum release established acts and release reissues of underground classics, but it also promotes interesting newcomers. 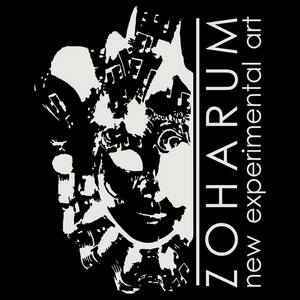 Apart from releasing music, Zoharum acts as a platform for promoting underground music, both as a gig organiser, but also a co-publisher of Hard Art magazine (as a joint venture with Beast Of Prey).